If you are making to look an impression at your entrance why not design your own mat? 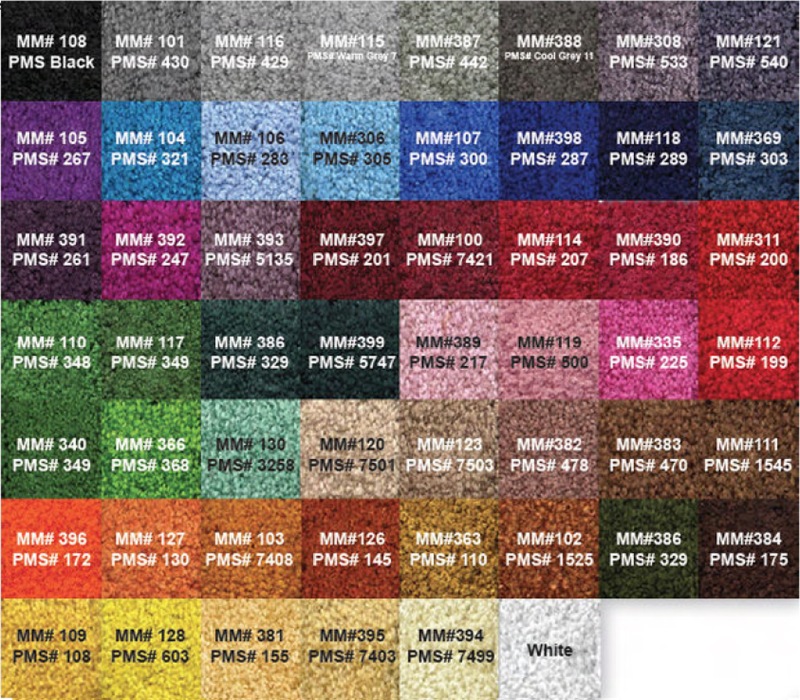 Printed logo mats use your own design along with over 50 colours to choose from to create that necessary first impression. You can make the mat as colourful or corporate as you want. Mats range from 600mm to 6 metres and all come fully edged. 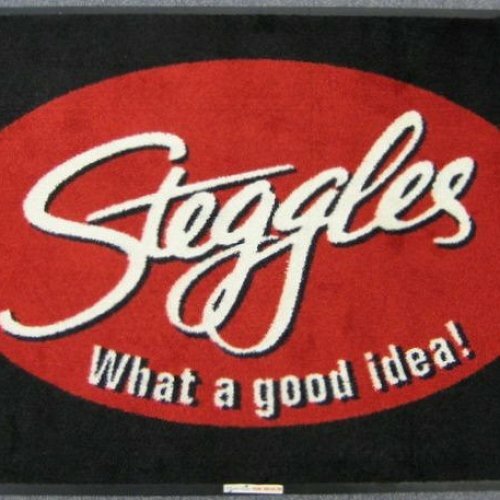 As these mats are professionally made in the USA they will take approximately 3-4 weeks to manufacture. Make that first impression count. 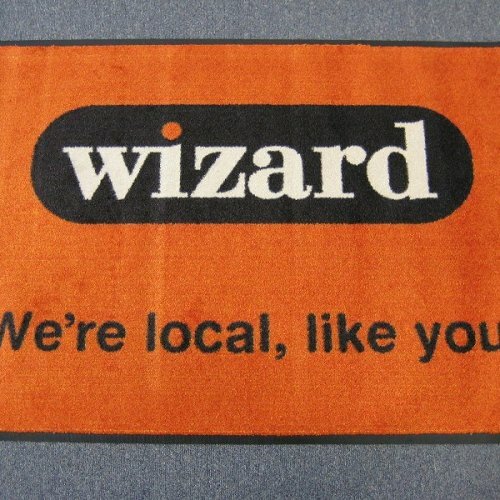 Logo Mats are ideal for functions, entrances, events and are all fully launderable.